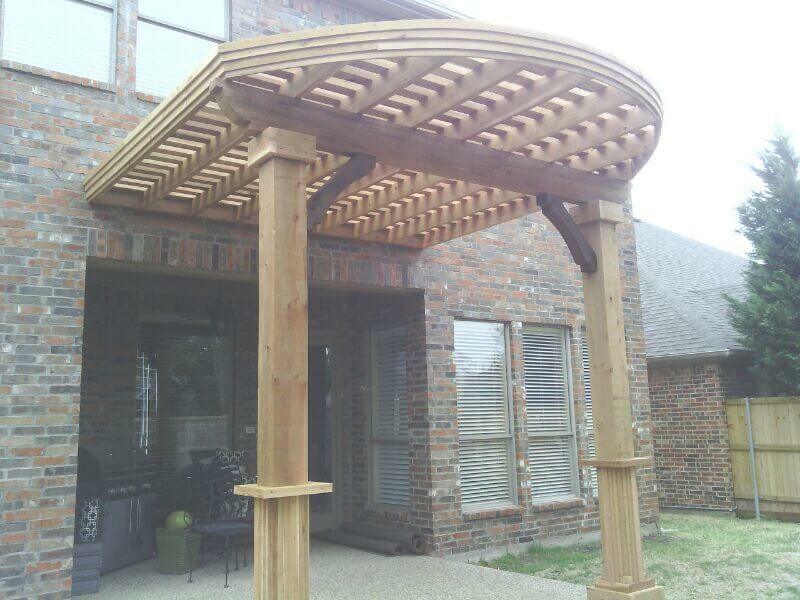 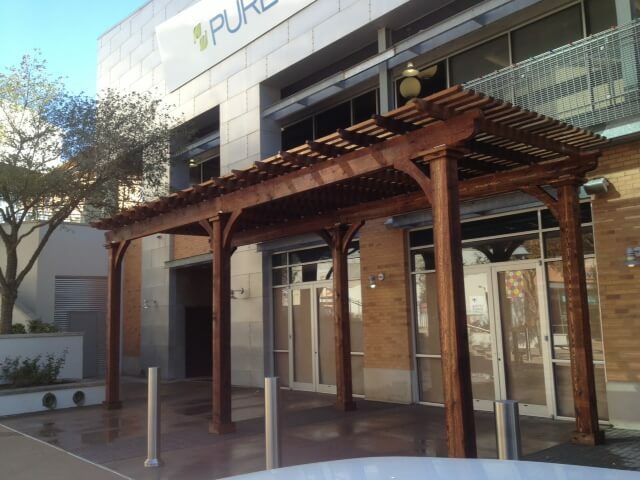 An arbor or pergola is a simple architectural accent that adds instant style and value to a property’s appearance. 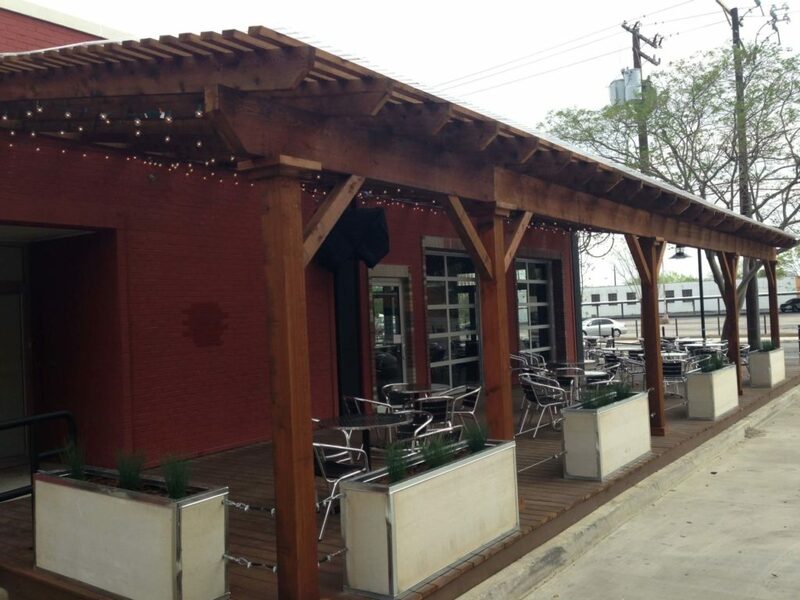 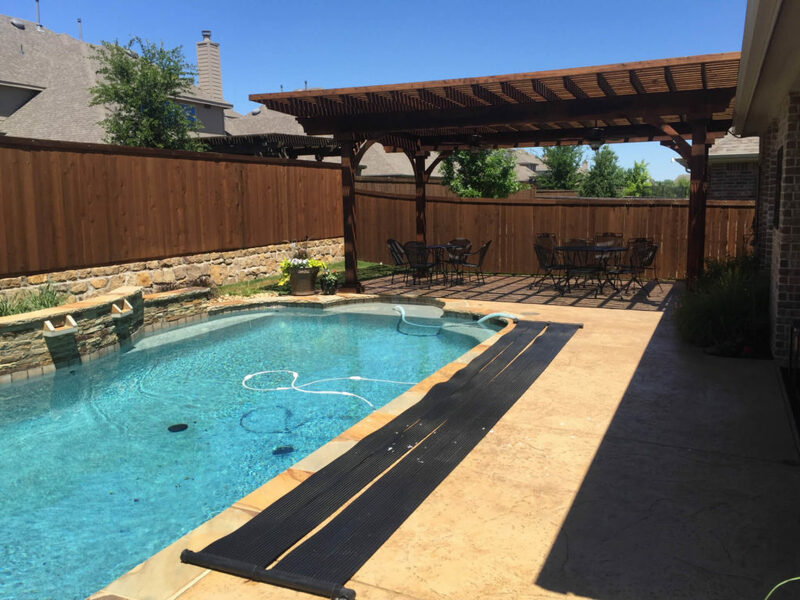 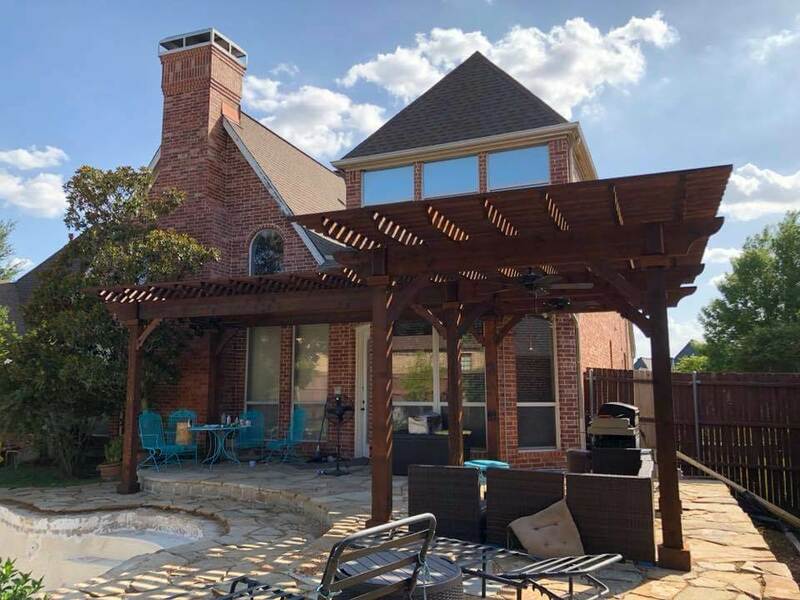 Whether it’s a garden feature, an extension of an outdoor living space, or a hidden surprise tucked away in the backyard, a pergola or arbor from Nortex Fence & Patio is the perfect addition for most every residential property or commercial green space in the North Texas region. 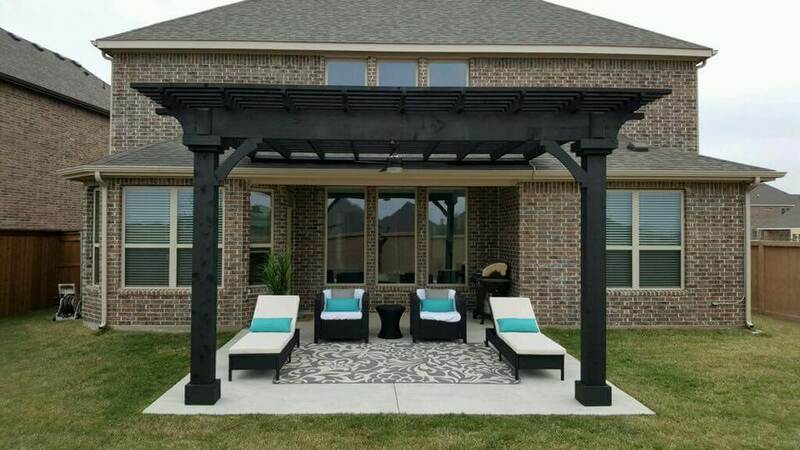 Pergolas and arbors are typically constructed using wooden beams set into concrete foundations; they don’t have to be supported by another structure. 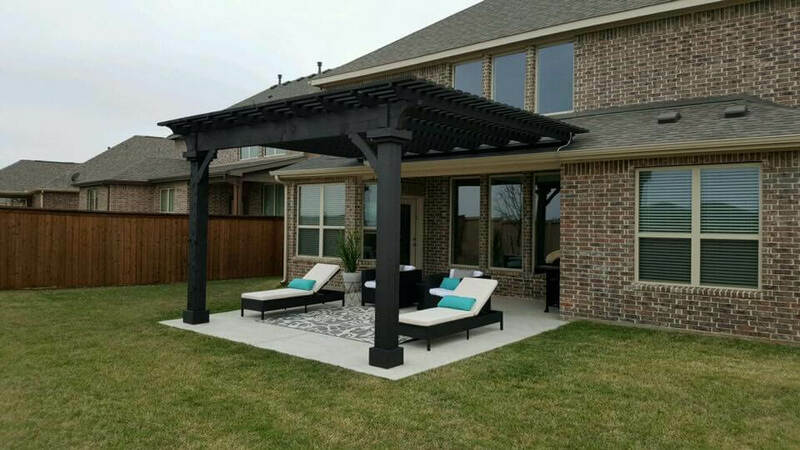 Of course, not every contractor who creates a pergola has the understanding and expertise to build a structurally sound arbor or pergola. 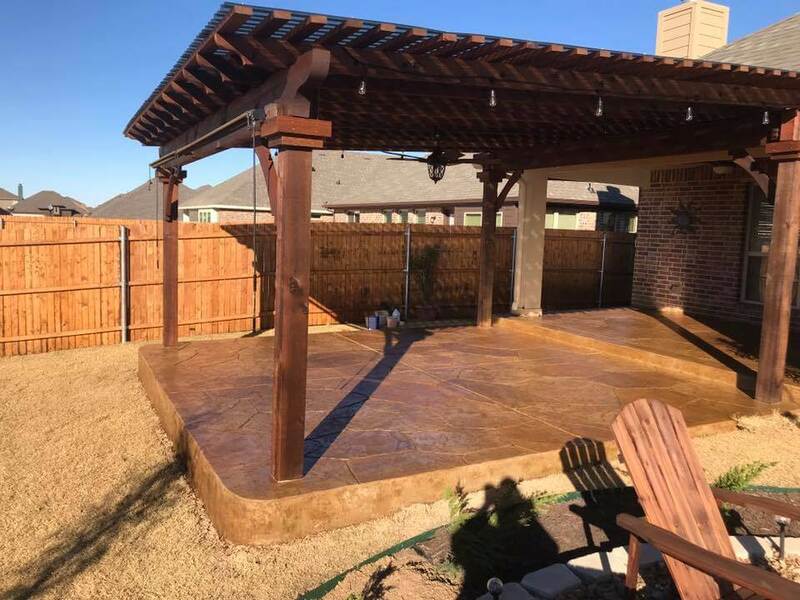 It’s important to choose a builder that has both the skill and the experience for such a project like we do at Nortex Fence & Patio! 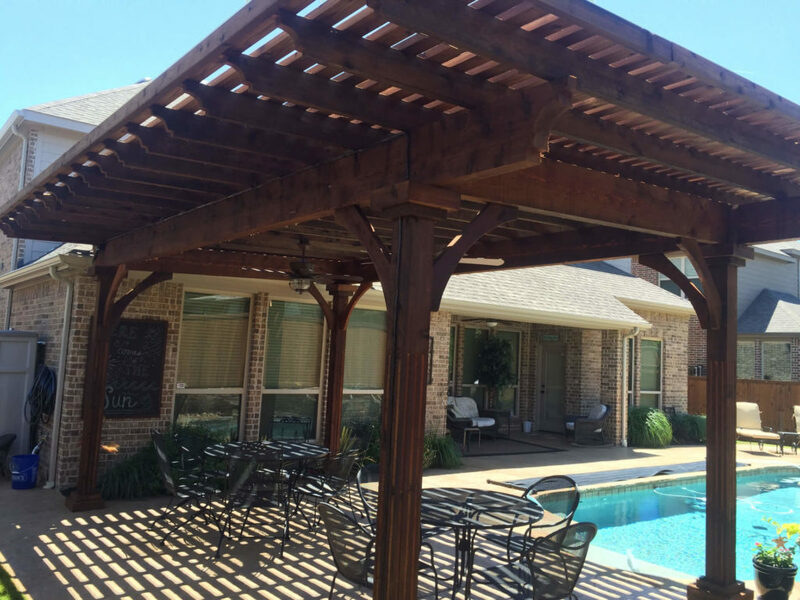 After determining the conditions specific to your situation, we will design a pergola or arbor custom to your setting and needs. 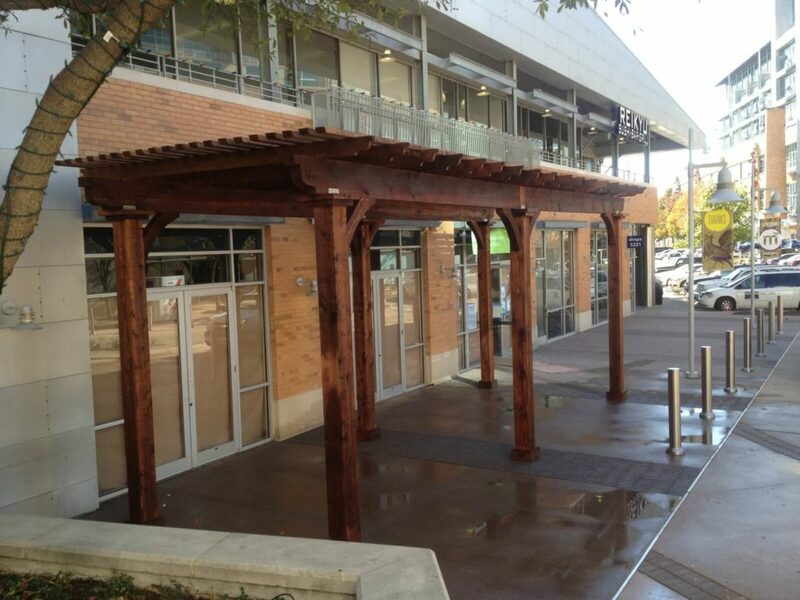 From pouring the foundation to finishing features like latticework and climbing vines, we will create a structure that enhances its surroundings and welcomes passers-by. 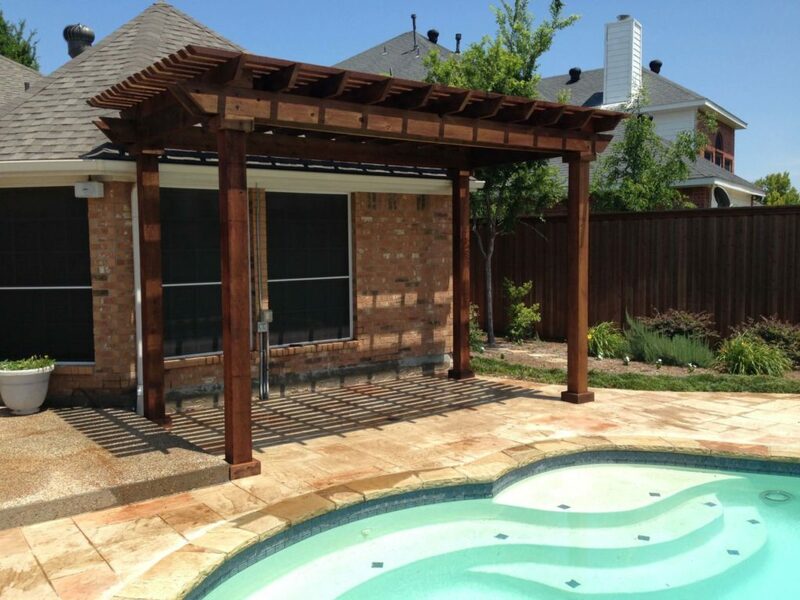 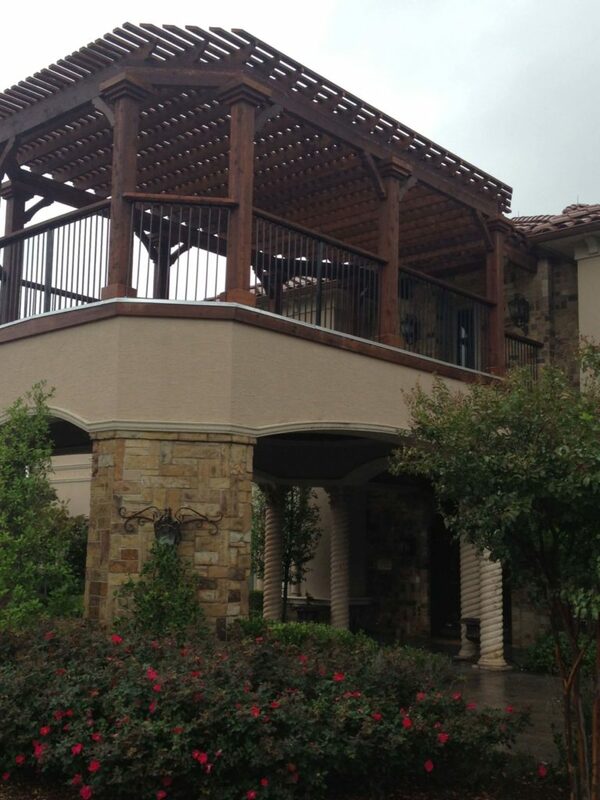 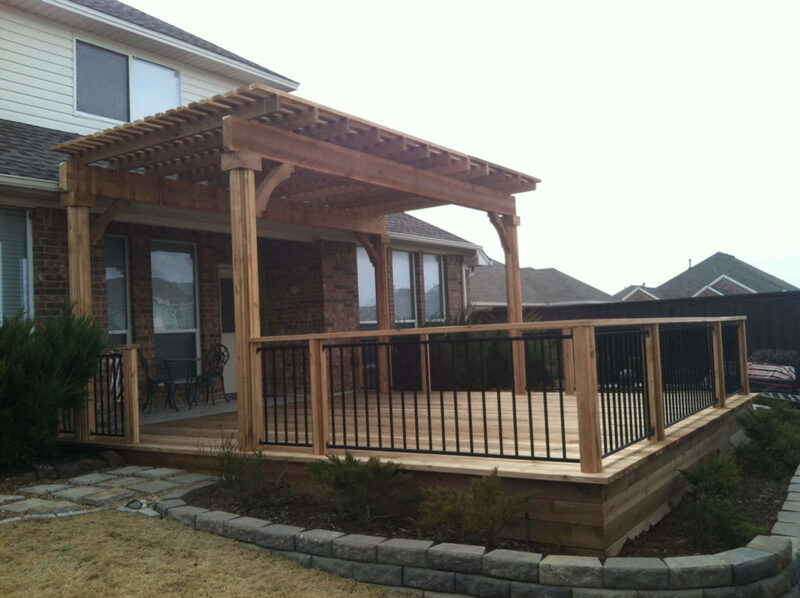 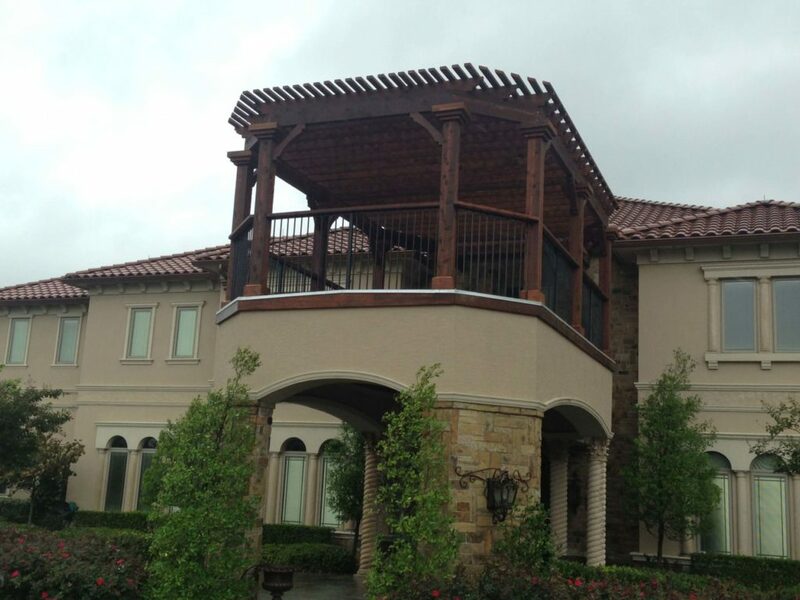 Nortex Fence & Patio has been in the business of building arbors and pergolas for more than twenty years. 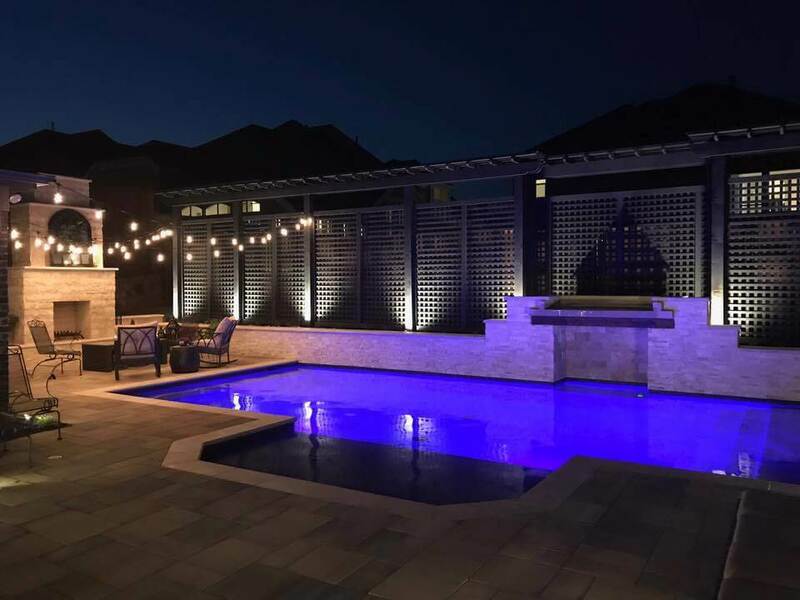 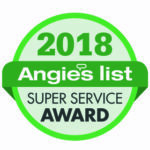 Experience the exceptional workmanship of our master craftsmen and a locally-based team that works efficiently, safely, and thoroughly. 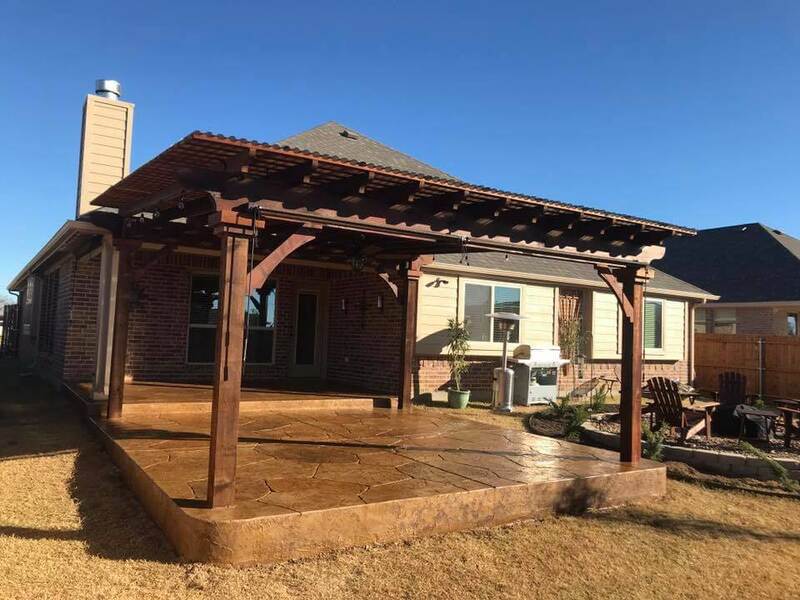 We will design and install your pergola or arbor with the utmost of care, minimal disruption to your property and schedule, and finish with a thorough clean up so that all you’re left with is your beautiful new pergola. 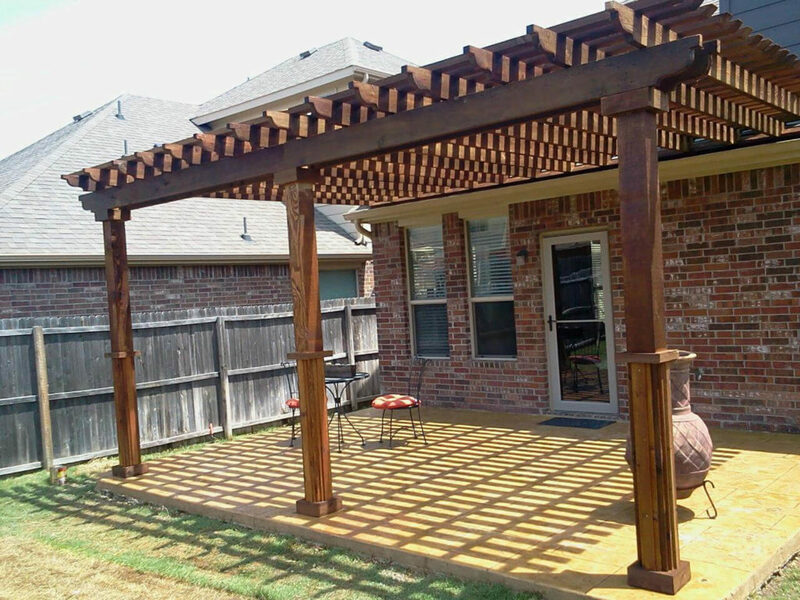 For a free estimate for an arbor or pergola for your yard, contact us today.